I met the Weaver family at the Sammamish river trail in Woodinville for their Seattle Family Photography session for Mother’s Day. 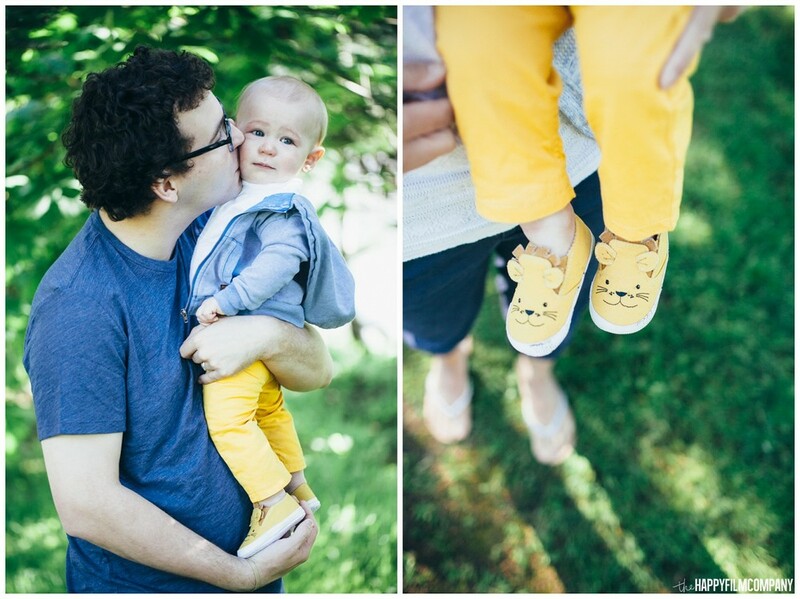 Owen had the cutest baby outfit on ever - his yellow pants and matching yellow lion shoes were adorable. I was totally in awe of his styling - way to go mom! (Click here for more Seattle family photo outfit inspiration). 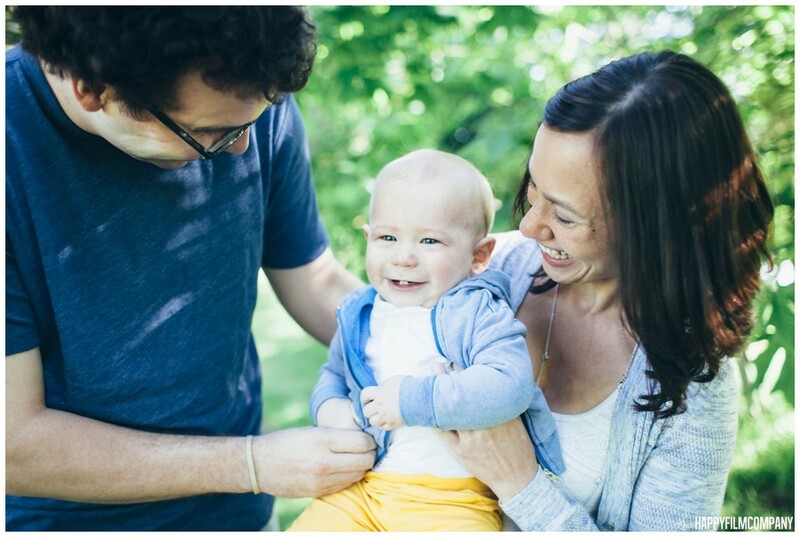 Owen and his parents were so playful, full of smiles and giggles during their photoshoot. It was easy to get cute pictures of them. Sometimes he was obsessed with leaves and grass and thankfully we had his squeaky toy to catch his attention. Using little toys, rattles, stuffed animals is always a great way to help get kids attention during photo shoots. One of my favorite shots from the Weaver family’s shoot was right at the end he was sitting in the grass and and it took us like 5 minutes to get him to look at the camera. We’re making all sorts of crazy sounds and faces and tickling him. When he finally look up it was a huge victory and I am so glad that we have this photo of him where you can see his little yellow pants contrasting with the green grass and his sweet little face looking up at us.